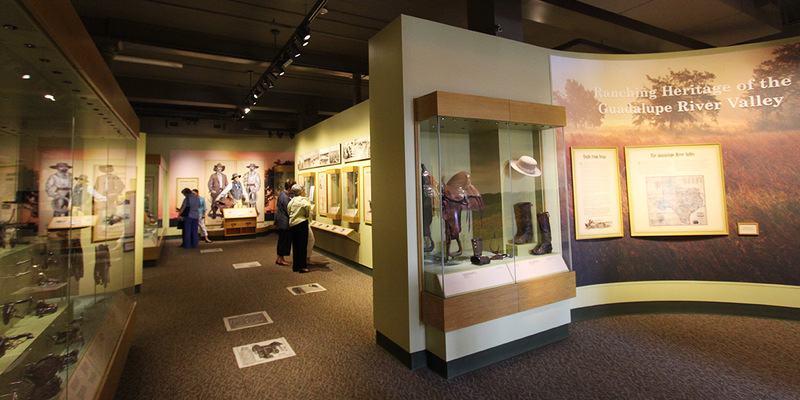 The Chisholm Trail Museum is located along what was once the greatest cattle trail in the world. It represents the history of the trail and early pioneers. 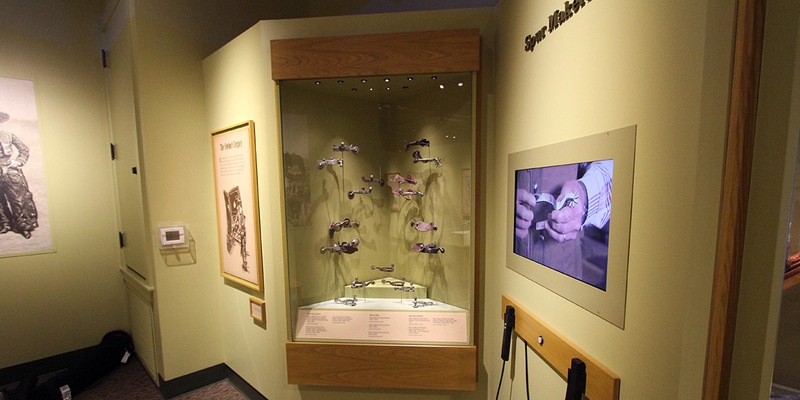 The new AV system is easy for the museum to use and will provide years of service. 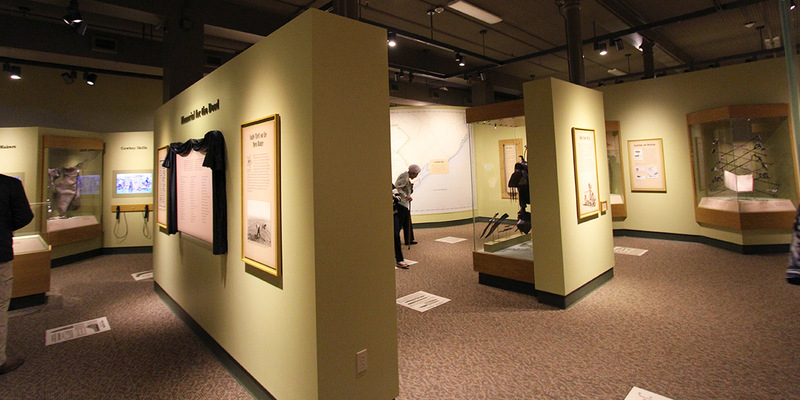 Interactive touchscreen displays were installed near the Chuck Wagon exhibit allowing museum patrons to choose from several different frontier meal recipes and to print out their favorites in the Gift Shop. The theater houses a powerful surround sound speaker system and 3500 ANSI Lumens projector that displays a realistic movie about life on the Chisholm Trail onto a specially treated wall. 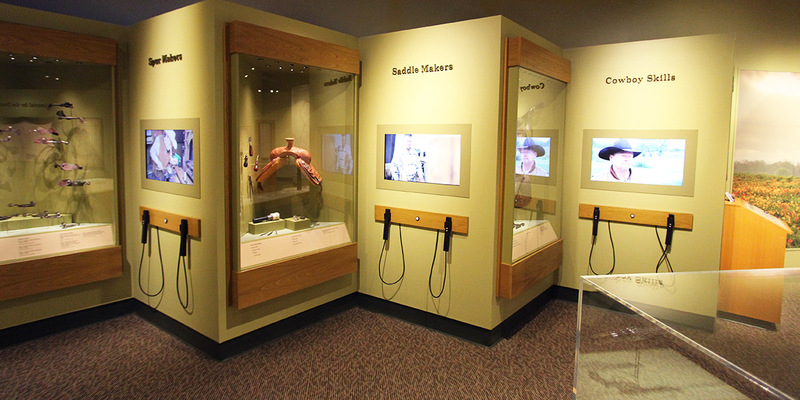 Kiosks with 32” displays and push-button activation devices make the Cowboy Legacy exhibit a truly interactive experience.